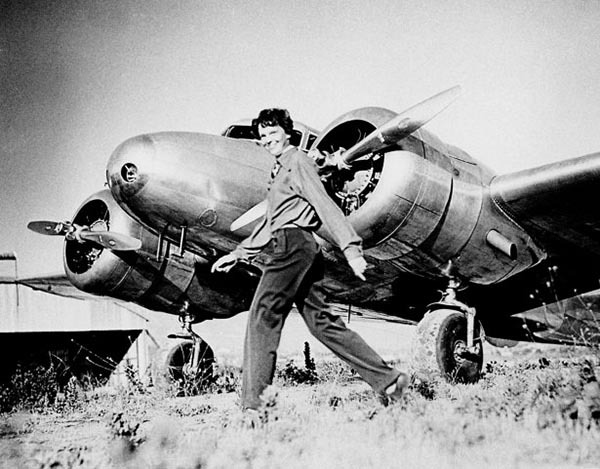 Following her historic flight aboard the Friendship in 1928, Earhart became the most sought after celebrity to endorse products. Her photogenic image and testimonials enhanced sales from automobiles to magazines to chocolate bars. 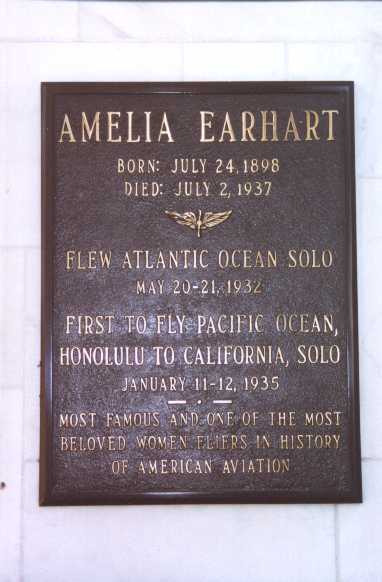 In return, whether quid pro quo or cash payments, Amelia was able to finance her flying. Her book is a project which documents the many endorsements she made before her untimely death in 1937. The book also reflects the creativity of manufacturers during the 1930s to remain competitive – whether they build cars or published magazines. 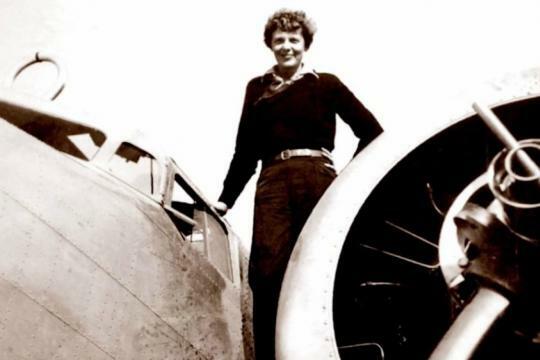 A member of the 99s Museum of Women Pilots, Barbara Schultz is a noted aviation historian and author with four books in print: Pancho: The Biography of Florence Lowe Barnes; Wedell-Williams Air Service; Flying Carpets, Flying Wings: The Biography of Moye W. Stephens; and Endorsed by Earhart: How Amelia Financed her Flying. 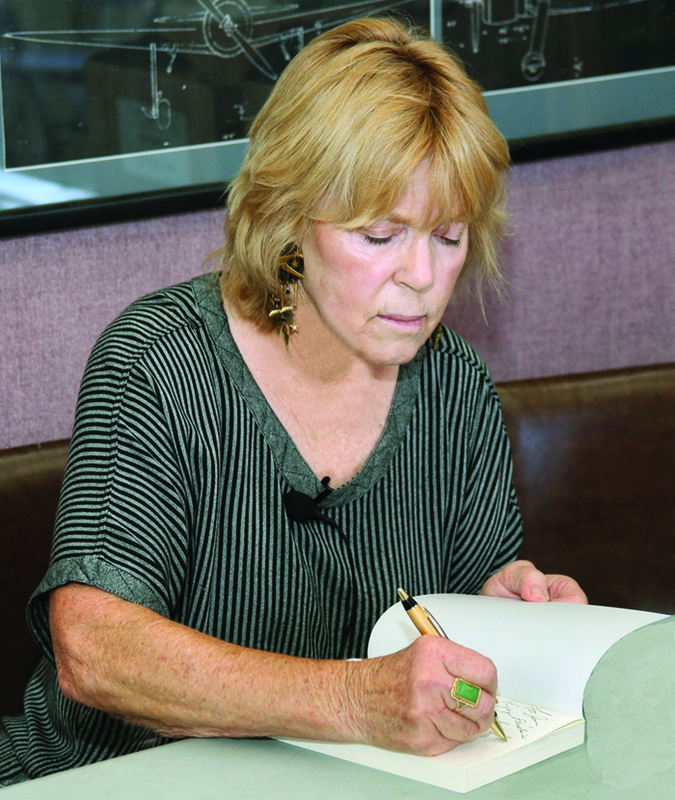 In addition to her books and AAHS journal articles, she has been a consultant and participant in three aviation documentaries: The Happy Bottom Riding Club, Breaking through the Clouds, and The Katherine Cheung Story. 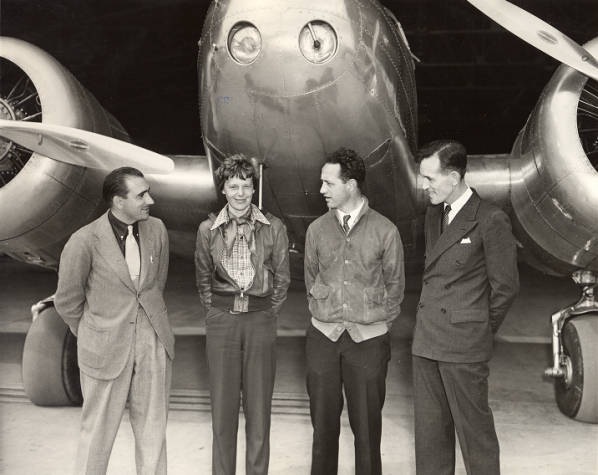 Her projects are well-researched and include many first-person interviews with pioneering pilots. 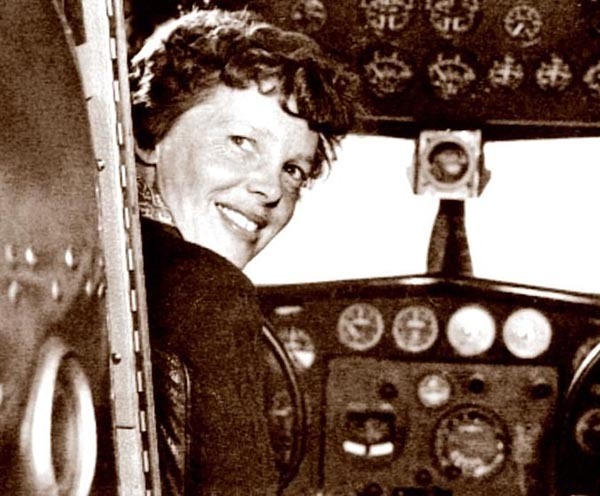 Barbara earned her pilot’s license in 1978, purchased a 1950 Cessna 140A, and married her test pilot husband Phil. They live on their own airport in California’s Antelope Valley and own several classic aircraft.